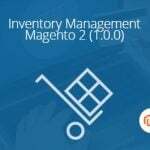 With the help of the Boost My Shop Order Preparation Magento 2 extension, you will be able to pick, pack, and ship orders seamlessly in a more smart way. 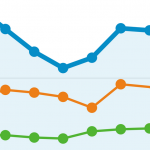 The module provides lots of innovative features that essentially improve the default backend experience. 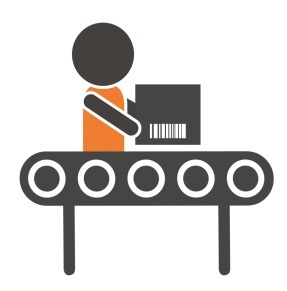 The standard order fulfillment process is optimized in the following way. First of all, the Order Preparation Magento 2 extension categorizes all opened orders by status, so you can get a clear understanding of what orders are currently in process. Next, the module offers barcode scanning. This feature is especially useful in case of large order volumes: it essentially speeds up the working process as well as dramatically reduces the risk of product mismatch. 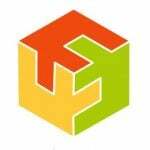 Besides, the extension can be used as a step-by-step guide to order fulfillment, since it provides pick, pack, and ship processes. The backend functionality of the Order Preparation extension is similar to the Embedded ERP Magento 2 module. The order fulfillment process is divided into 5 key steps: Order Selection, Picking, Packing, Download PDFs, and Flush Shipped Orders. Actions – view or prepare. Besides, you can use mass actions to prepare orders in bulk. 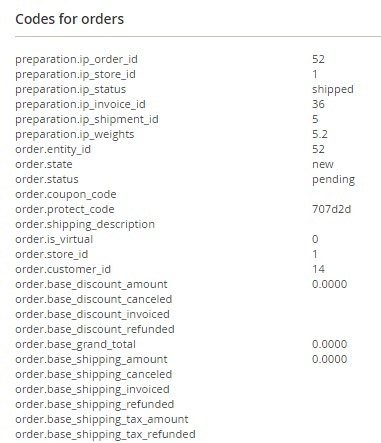 Note that all processed orders are available under “In Progress” tab. All new orders selected for preparation are also available there. As for the Picking step, it allows you to download and print a picking list with all products available in all selected orders. Next, there is the Packing stage. Here, you select an order to pack and specify packed quantity. 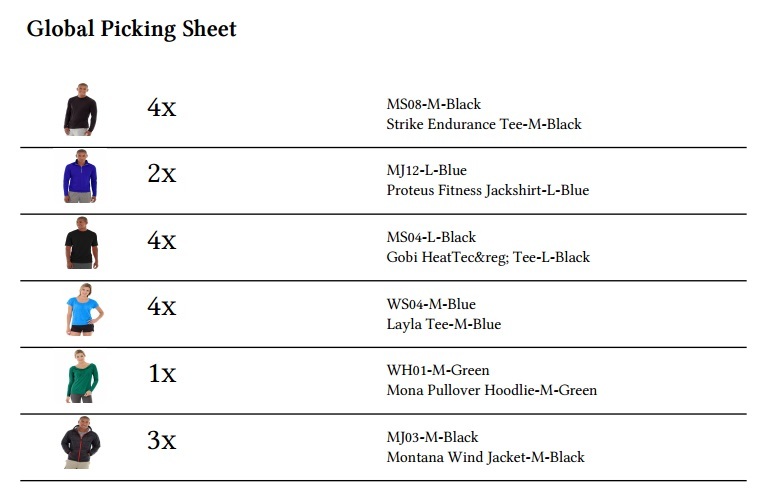 Note that it is impossible to commit packing if something is missing: “Qty to ship” should be the same as “Qty packed”. 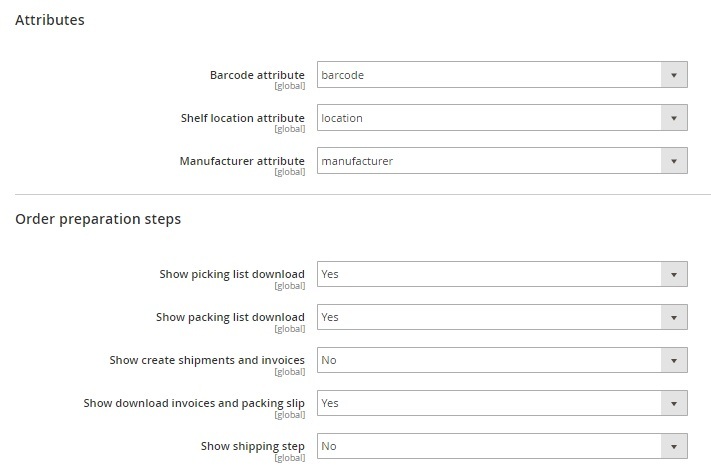 Next, you scan the order barcode, download picking list, packing slip, and invoice, as well as add tracking number (alternatively, the extension allows you to skip tracking). A customer will be automatically notified of shipping details and tracking data. Then, you can download all PDFs as well as flush shipped orders. It is also necessary to tell a few more words about shipping labels. 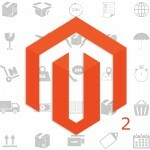 The Order Preparation Magento 2 extension allows you to export a CSV/XML file into a carrier software. The only problem here is related to the order detail format that varies a lot from carrier to carrier. Luckily, the Boost My Shop module allows you to designate a specific template for each carrier. To create a new template, you should specify its name, status, type, and associated shipping methods. 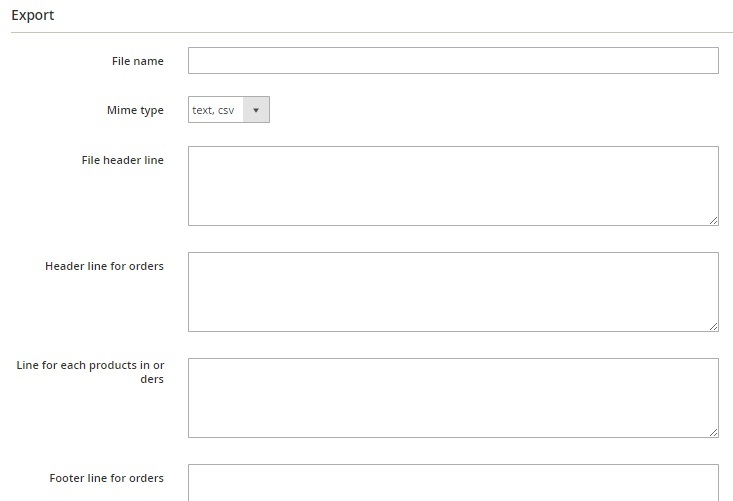 Besides, there are 6 more fields available under the export tab: File name, Mime type, File header line, Header line for orders, Line for each products in orders, and Footer line for orders. Once packing is confirmed, Order Preparation automatically downloads the correct template file and print the label. All extension’s settings are divided into 6 tabs: Attributes, Order Preparation Steps, Picking, Packing, Download documents, and Order statuses mapping. In Attributes, you should select barcode, shelf location, and manufacturer attributes. As for picking, you can select an appropriate PDF layout here. 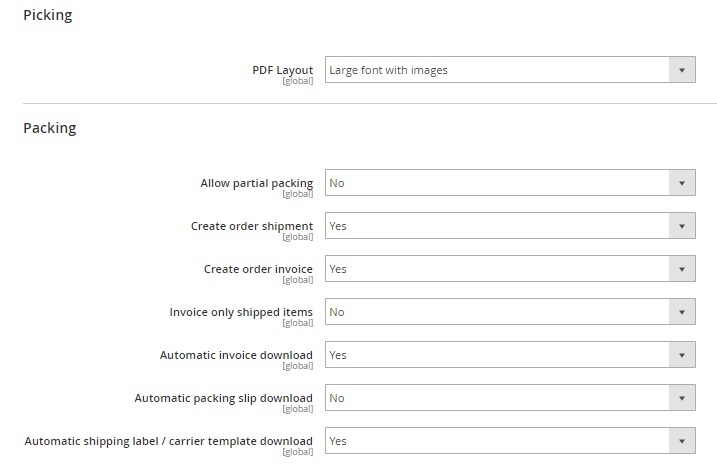 The Download documents section allows you to include invoices and packing slips. 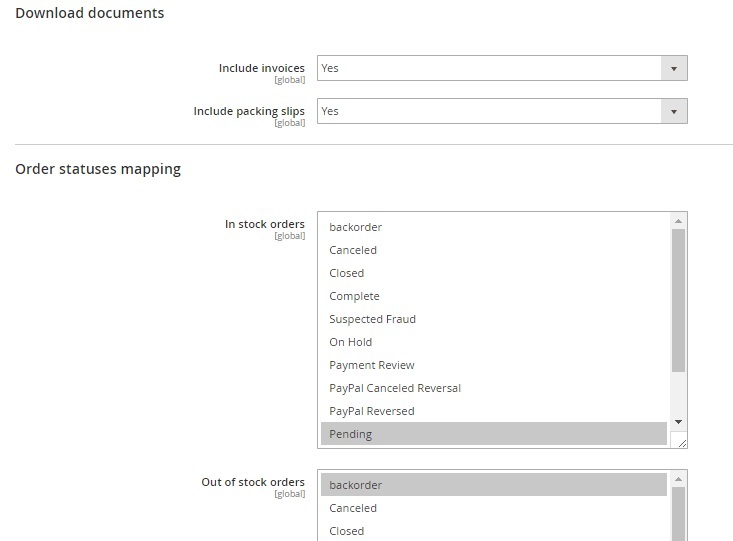 In Order statuses mapping, select in stock, out stock, and holded orders. With such a handy tool, you will turn a boring order fulfilment routine into fun. It will take much less time to do everything due to the features of Boost My Shop Order Preparation. As for the price of the extension, it costs €289.